There are plenty of books on 4WDs and how to go about it, but some are better than others. And this newcomer from Australia is one of the best. Although from Oz, it's largely devoid of photos of vehicles stuck in orange Outback dirt; were it not for the number plates, most of the photos could have been taken in New Zealand, give or take a gum tree or two. 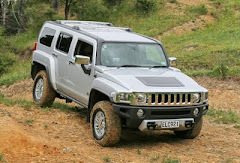 Not that pretty pictures make a good 4WD book. This one scores because of its comprehensive coverage and because it embraces the latest electronic advances that some others barely acknowledge, perhaps in the hope that they might go away. So this is a rare publication, one that is electronics- and soft-roader friendly, yet has all the stuff for the hard-yakker, or would-be hard yakker, club enthusiast. The softcover volume is easily read, thanks both to the author's clear writing style and good layout, even though it annoys me that section headings begin with a lower case letter. perhaps someone will speak to the designer. The photos, backed up with diagrams, range from good to brilliant and help illustrate the point being made in the text. The text's broken into four sections and various appendices (one of which is on how to splice synthetic rope – talk about comprehensive!). The first part covers the basics of 4WDs and how they work; then it goes onto driving techniques, recovery and touring. The Touring section is about how to do it, not where to go, so we're saved endless descriptions of tracks in the Red Centre. Naturally there is an Aussie bias because it's a book primarily for an Australian audience, but most of the information applies perfectly well to New Zealand or other countries. 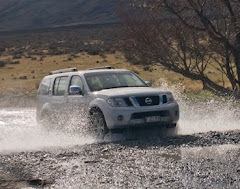 I reckon one way to tell a good 4WD book is how it deals with the subject of failed ascents. Some give advice that is now widely regarded as dodgy (like whipping the gearbox into reverse in that moment between when the truck stops moving forward and starts sliding backwards – a technique I admit to having used), some others make it seem so complex I'm left wondering what they're trying to say. 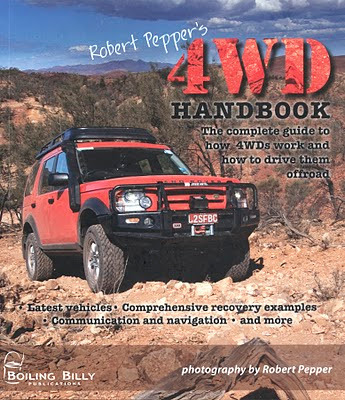 The 4WD Handbook, however, does a good job. 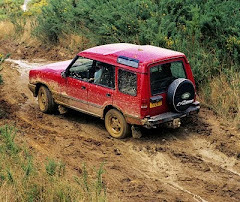 It's possibly the most thorough I've read and not only gives two alternative methods for manuals and two for automatics, but has a whole extra section for drivers of soft-roaders. 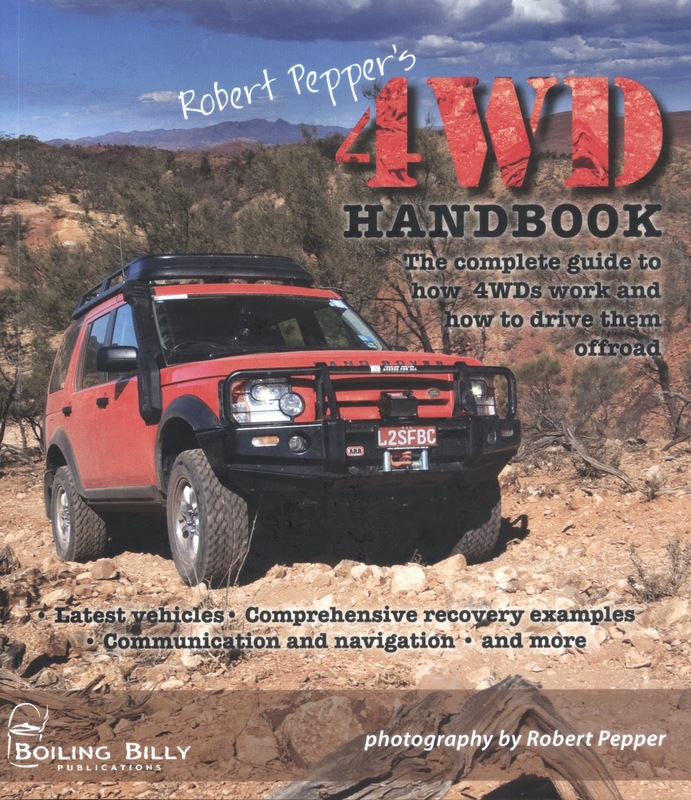 No book is a substitute for practical experience, but I've pretty much read the 4WD Handbook cover to cover and am better for it, picking up useful points and having my memory jogged about others. 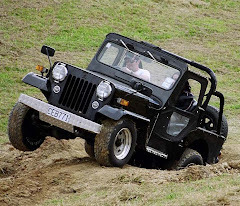 It was like having a 4WD refresher course without having to go off-road or even sit in a vehicle. I was even able to drink beer while "virtually" descending on a slippery sideslope. A website supports the book with updates, corrections, references and other stuff. There's also a page New Zealanders can use to buy the book until it becomes available in our shops. It's here – scroll down the page to "New Zealand". We have a Kiwi connection, too. 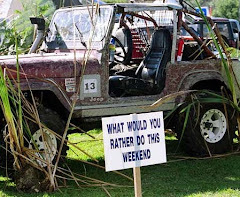 Author Pepper used to drive with the Auckland 4WD Club, before moving to the Lucky Country where, among other things, he's an off-road instructor and journalist (Overlander, etc). 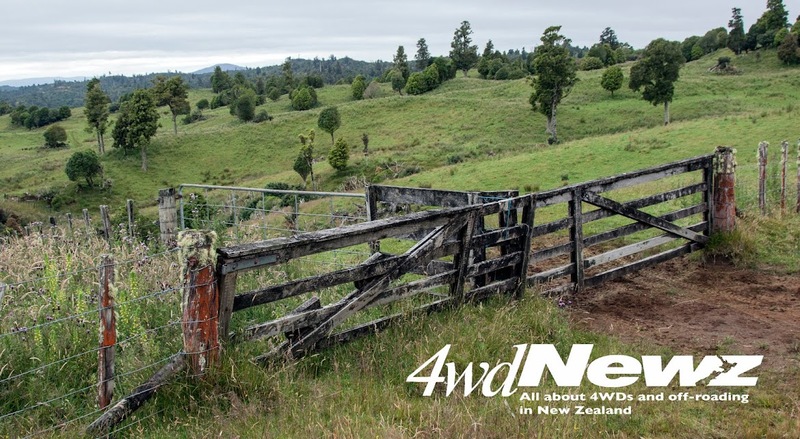 Interested in new 4WD books? : There's another review here.